The new Kid Norkjen single is recorded in Nashville with great session players (The A team). 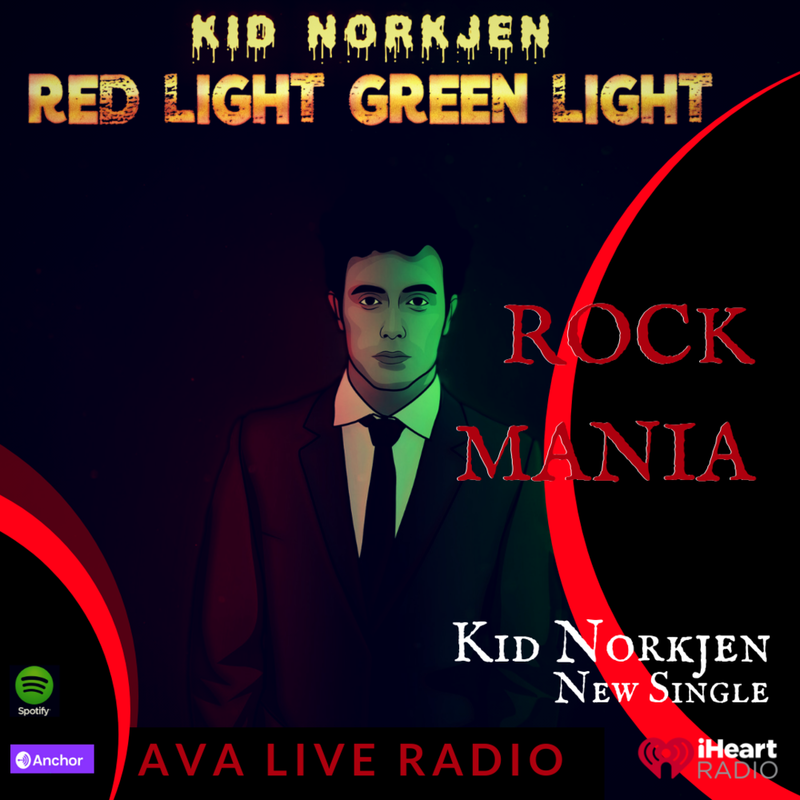 Musically inspired by George Harrison and the Traveling Wilburys, the lyric ask the difficult question what is red light and what is green light in a a relation. A new album is coming up in February 2019 and this is the single that hopefully will make some interest for the album.